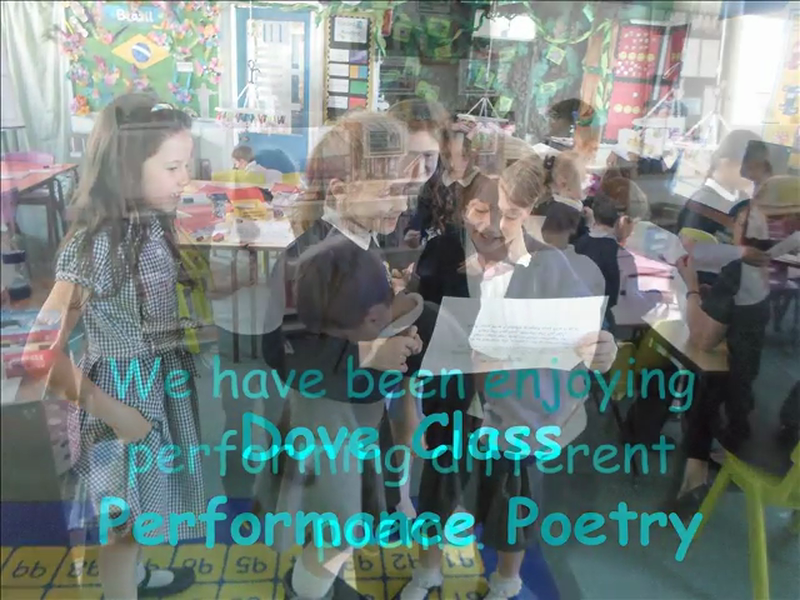 The children have been working hard to perform varied poems this week. 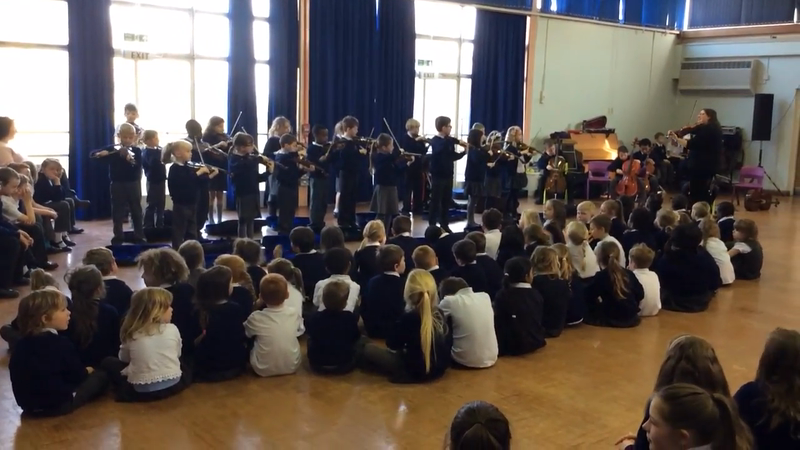 Check back later to watch a video of our performance! Multiplication Test your multiplication knowledge! Well done to Mia and Preeti from Dove class and Keira-Leigh and Amy from Red Kite class, who came runner-up in the Dogs Trust competition. The children wrote some fantastic stories about dogs battling adversity and finding new owners through the help of Dogs Trust. Well done girls - we are very proud of your achievement!